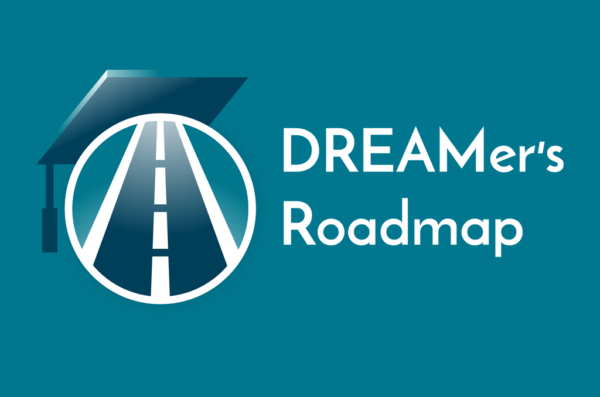 The road to higher education can be challenging, however, there are multiple scholarship opportunities that are now available to DACAmented and/or undocumented students. This page was designed to provide a starting point in your search for scholarships available. Below please find a comprehensive list of scholarships open to undocumented students. Note: this list is NOT exhaustive but it provides information on the most popular scholarships. It is important that you go to their website to double check requirements and deadlines! Available only to UIC Students? UIC SnAP is a campus-wide scholarship management system from Academic Works that holds over 500 scholarships for UIC students. Students may use this single portal to view and apply for all scholarships at UIC. You can use SnAP to browse scholarships that you are eligible for and that are available across campus. To begin using SnAP, you have to visit the login page (see below). As a UIC student, you use your netid and associated password to login. In order to receive scholarship consideration, you MUST fill out the General Application and Profile Information. 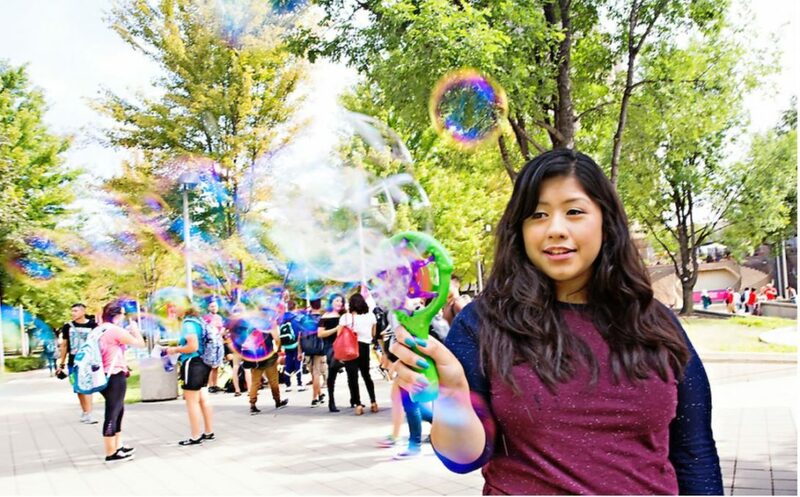 NEWLY ENROLLED STUDENTS: If you’re new to UIC this fall, please keep in mind that SnAP is normally used for our current students who are already enrolled. 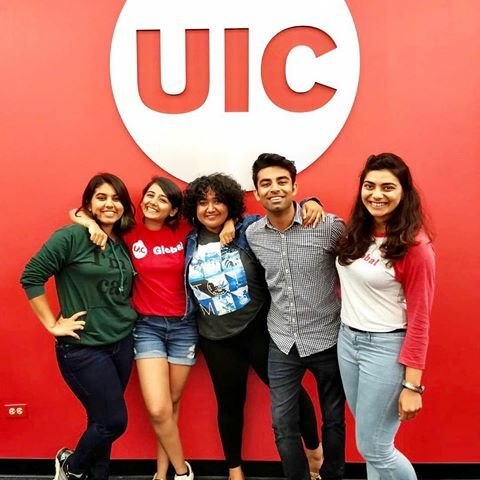 You may begin working in SnAP once you have a netid and password and we encourage you to review the scholarships available to get an idea of what you might apply for once at UIC! Keep in mind that most scholarships require completed credit hours at UIC and a UIC GPA. You can learn more about the program by visiting the informational SnAP page HERE. The goal of Student Financial Aid and Scholarships (SFAS) office is to make the application process simple and to provide resources to assist in applying for financial aid. 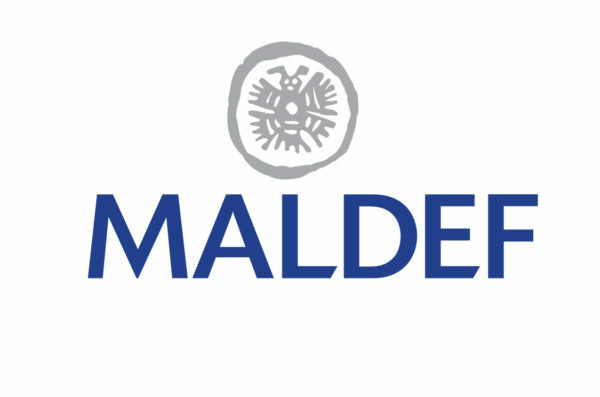 MALDEF has compiled a list of scholarships available to students. Note: This is a general resource guide. 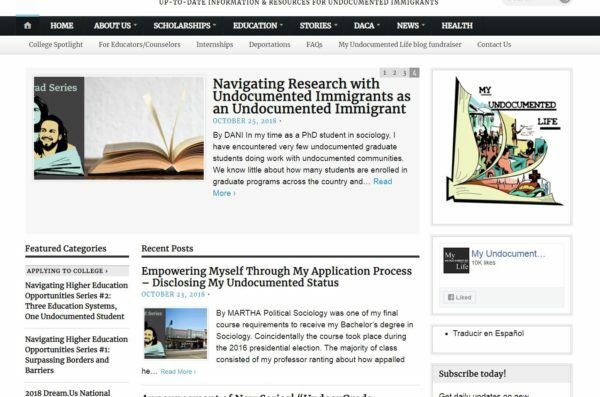 This blog provides up-to-date information on resources and scholarships that pertain to undocumented immigrants. Mobile App created to help undocumented students find funds for college. 2018-2019 Updated list of scholarships available for undocumented graduate students. Unfortunately, undocumented students are not eligible to receive federal or state financial aid. However, there are other options to finance your education. We would like to offers some tips as you begin your search for these opportunities. Start Early! – You will have to do extra work to find money for college. Start early, and ask for help when you need it. You can ask your counselors, teachers, and people in your community. Check for Deadlines! – Many financial aid opportunities have deadlines, make sure that once you have identified the scholarships you want to apply for that you have a calendar listing deadlines. It is advisable that you plan to have your submission ready at least a couple of days before submission in case there are any technical, physical or logistical difficulties that need to be addressed. Know your community! There may be local funding opportunities to finance your education. Research/contact local community organizations, chambers of commerce, places of worship among others as they may have funds available for local residents. 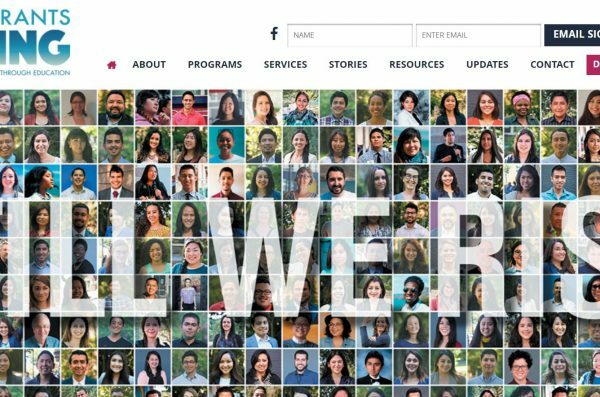 When researching colleges: Is there a point person that you can contact who focuses on undocumented student access to the institution? Are there undocumented lead student groups that you can contact? When completing applications: Does the application ask for a social security number? Can an alternative number be used for students who do not have a social security number? Does the application require you to apply for FAFSA? When considering majors: does the major require a background check? Is state licensure or certification feasible for undocumented students? Can you ask to sit in on of the classes for the program you are considering?